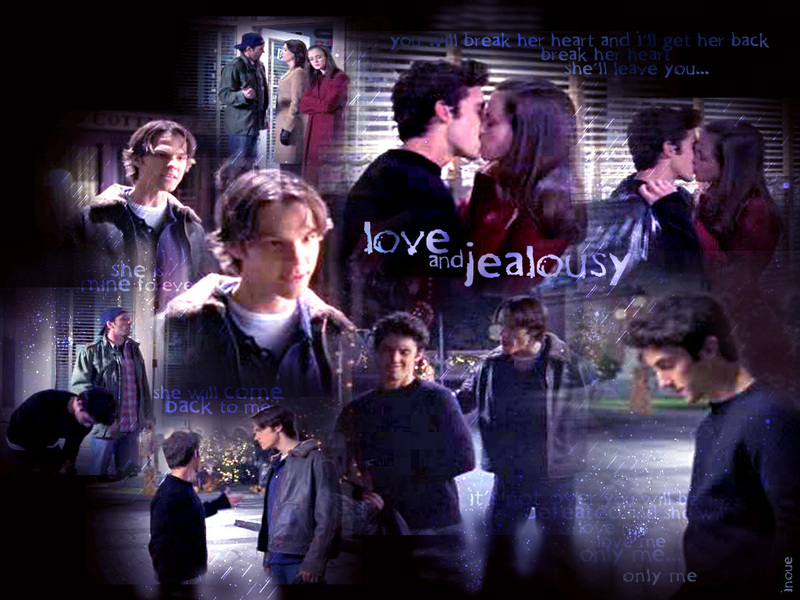 Jess <3 Rory. . HD Wallpaper and background images in the Rory and Jess club tagged: jess rory gilmore girls season 3 season 2 season 6 literati.